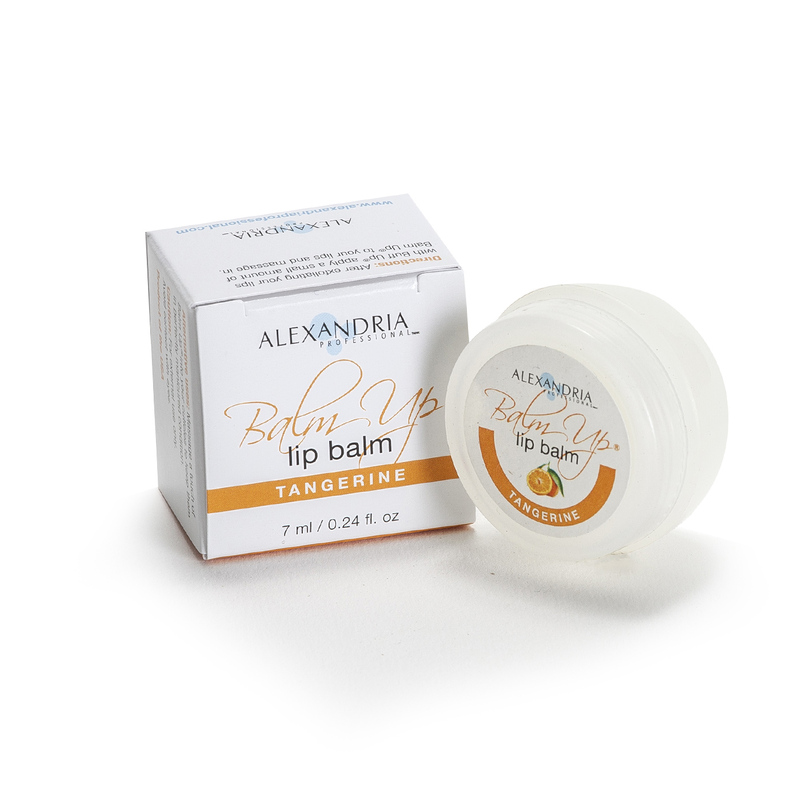 Keep your kisses sweet with our lip balm made of Shea Butter and infused with Natural Oils. 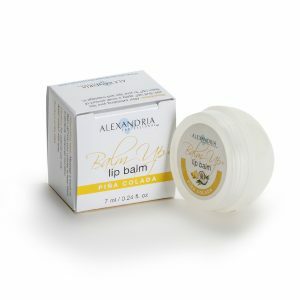 Balm Up is a non stop moisture surge developed to keep your lips smooth and kissable. 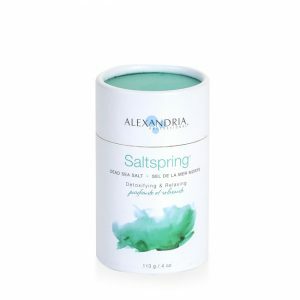 A very quick and yummy fix for dry, rough lips. 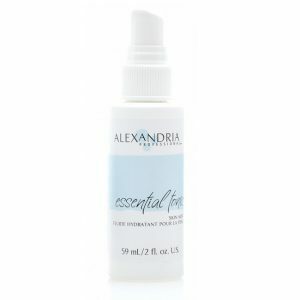 Use daily for the sweetest, softest lips ever. 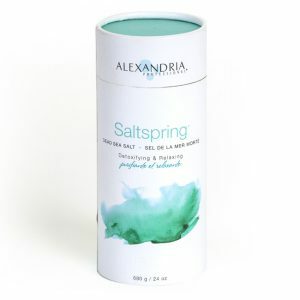 Alternative uses: Massage a touch of Balm Up™ into your cuticles to keep them in perfectly manicured condition. 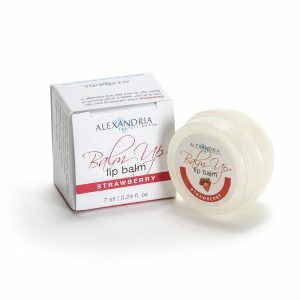 Product Category: Retail Products.Tagged As: Balm Up, Lip Balm, lip balm up. 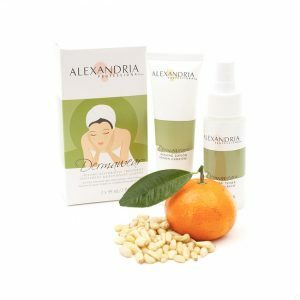 Cocos Nucifera (Coconut) Oil, Butyrospermum Parkii (Shea Butter), Fruit Olea Europaea (Olive) Oil, Tritcum Vulgare (Wheat) Germ Oil, Simmondsia Chinensis (Jojoba) Seed Oil, flavor.